A year has passed since I arrived to Denmark. It has been quite a frenetic year full of different activities, weather and sensations. Like I said in the previous post, the reason that brought me to this small but surprising country was a postgraduate programme offered at the third largest university in the country, University of Southern Denmark – SDU, to the campus located in the third largest city, Odense; and the new students that have begun the programme this academic year (to note, 2013), including myself, are the third generation. RESULT: 3 times 3. First impressions leave a trace, they say, right? This post introduces several CULTURAL facts about this small but proud nation. Danes are laid back people, polite and helpful. They mind their own business but know how to cooperate and work in groups. They have nothing to envy neither to the US citizens or to French people regarding national pride. I have not seen many national flags per km in my life. They apply the law; they are very professional at work and like to give an opinion every chance they have, always with the outmost respect. Their cultural upbringing had taught them to question and take interest in everything, so it is not strange that whenever the occasion has it they like to express their point of view. BEER would be probably among the most important things to learn about Denmark. In order to correctly and properly socialize with Danes (no matter age or gender) you have to gather people around a beer. They claim to be the best beer drinkers, totally sure with a huge respect to German and Irish nationals. 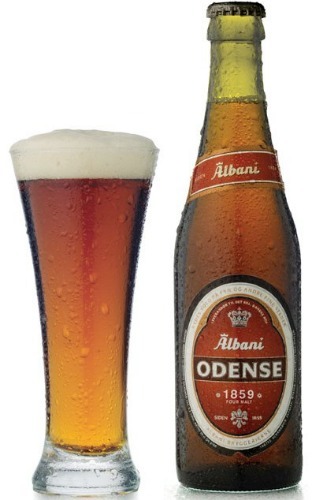 Odense has its own brewery, Albani which has three different flavors. It has an strong body, strong taste and gets you smoothly drunk. How to describe the language. Very particular indeed and fun. It is really melodic and fast. It has some similarities with Germanic languages. But readers, do not take the wrong conclusion, it is not like German, NO. It’s Scandinavian, just a total different level. Broadly speaking, they do speak English. Anybody in the country can speak English (you can debate whether some people speak it better than others). German is another language they speak fluently (note it has been part of the German geography centuries ago). 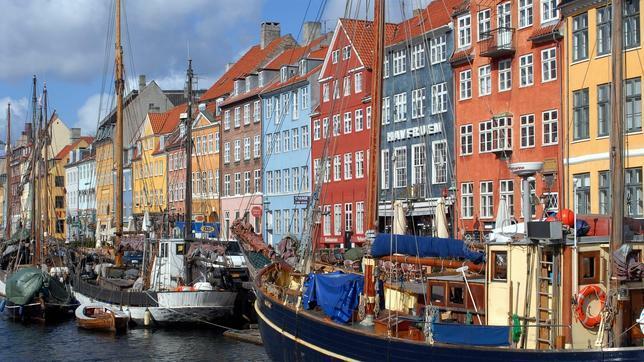 Denmark has free education for Danes and European citizens. As a first timer and first hand example, I can assure that the quality of their system it’s satisfactory. Mentioned in two of my previous posts, the Danish one is more of an analytic and practical one, reinforcing the knowledge I have previously acquired in Spain and improving it with the one that is offered in Denmark. 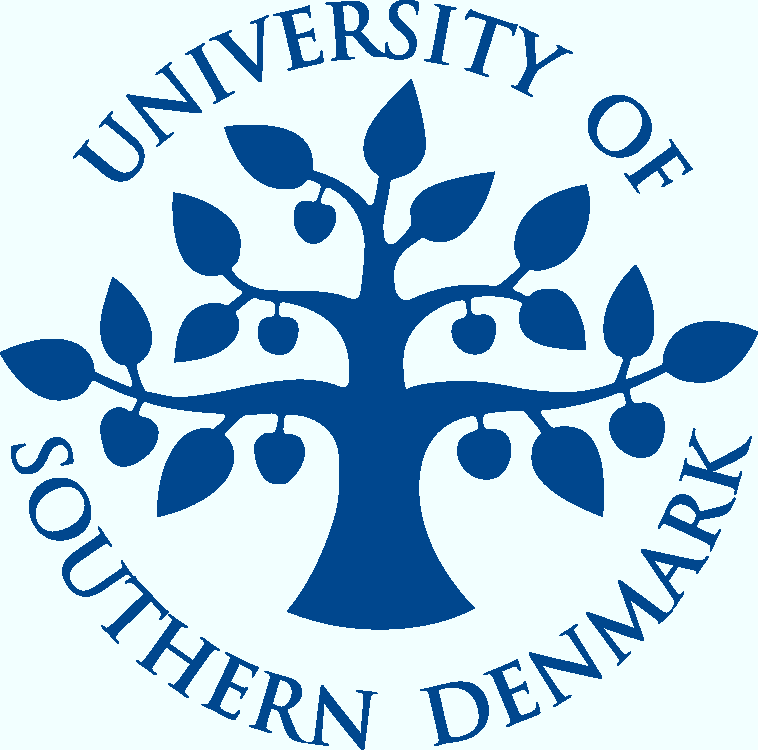 The University of Southern Denmark stands for a remarkable aspect: an atmosphere of equality, where students are encouraged to express their opinion and debate free from feeling ridicule by their peers or teachers. Students are pushed to be active in class, to constantly engage in those topics they are eager about. We are asked and expected to come prepared for the class, to question the standards we have learnt, to be impartial with the material we study to improve our level of analysis. To cut to the chase, it is case-based system, where you are taught how to use the tools in the real world. The programmes offer internships as part of the education, as well as studying abroad in other European nations, or to other continents. There are some cons common to many other systems across Europe. Like in any other country, single teachers eventually are not giving their 100%; students entertain teachers in debates about insignificant topics not relevant to the main theme. The effort you invest in the study of the exams is not always fairly demonstrated or translated in the grades. The administration, in particular that of the one I am studying at, its caotic. One particular aspect, I think can be improved: to really train those attending students at the “Student Information Point/Desk” so they can give and provide an answer to doubts or guidance. It happened to me that when asking to clear up information regarding the quantity to be granted for an internship placement I was given three contradictory answers coming from three different personnel working for the same department. More information about Denmark to those who are curious to pay attention by clicking here.